OMF continues its commitment towards strong partnerships with local government and barangays by providing appropriate support for certain local community needs such as health, sanitation, environmental protection, sports and education. Through the Grassroots Partnerships program, the Foundation is able to nurture public safety, promote responsible stewardship among residents and spur growth and development in communities. 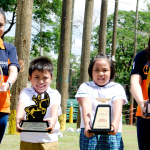 Meralco’s corporate social responsibility arm, One Meralco Foundation (OMF) ended 2016 with a record accomplishment in energizing 23,750 low income households in the Meralco franchise area and 170 public schools in remote island and mountain communities in the Philippines. 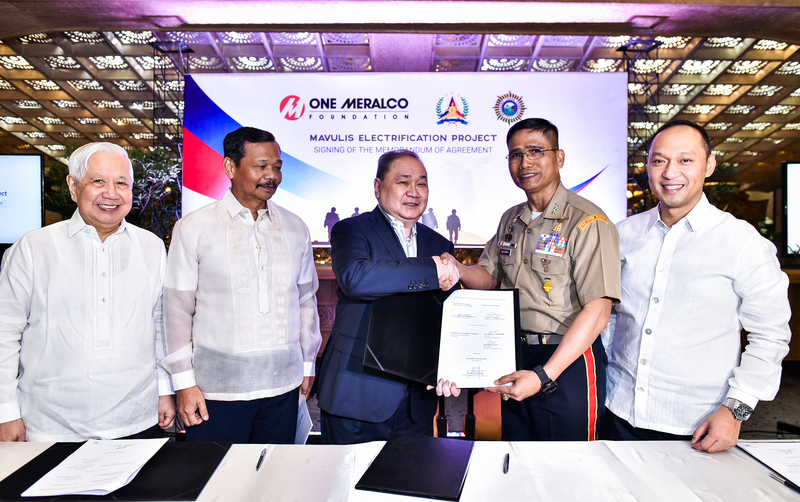 One Meralco Foundation donates two generator sets to provide temporary power to a public school in Tondo. One Meralco Foundation recently sponsored a feeding program for 150 children in Rizal. We snapped photos of the event and captured the priceless smiles of the beneficiaries. It’s refreshing to see how the prospect of playing basketball brightens up the faces of Aeta kids. And to learn the fundamentals of basketball from Meralco Bolts head coach Ryan Gregorio himself, what can be more thrilling than that? The first and second Meralco Campus Tour Chess Workshops were held at the Ramon Magsaysay High School (RMHS) in Cubao, and Bagong Silangan Elementary School (BSES) in Batasan, Quezon City respectively, gathering more than 180 students who were also chess enthusiasts. 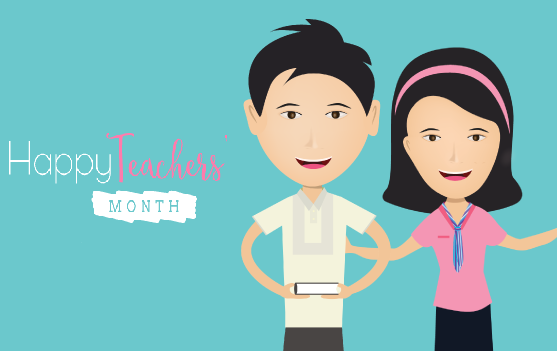 Every parent’s dream is to see their children excel in whatever endeavour they choose to take. Parents’ main role is to open up opportunities for their children to develop and reach their full potential and be productive citizens of the country. 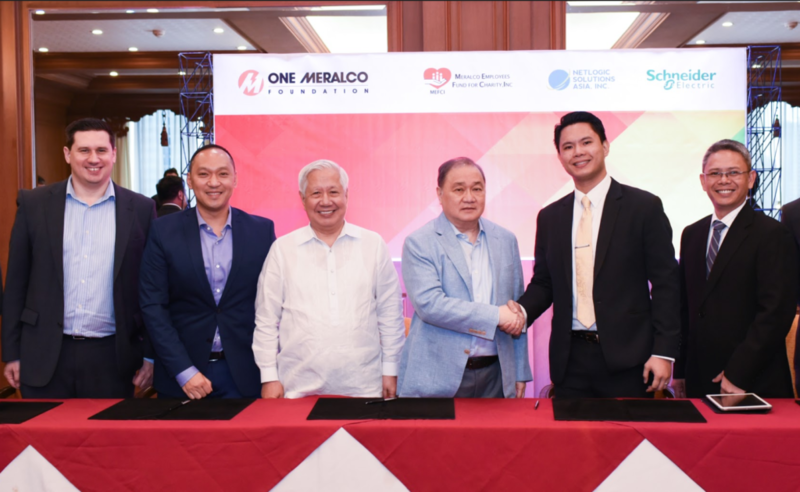 One Meralco Foundation (OMF), the social development arm of Meralco, has partnered with Miriam College for Project Light-A-Dream in support of the academic institutionís night school for underserved adults and out-of-school-youth, the Miriam College Adult Education (MAE). 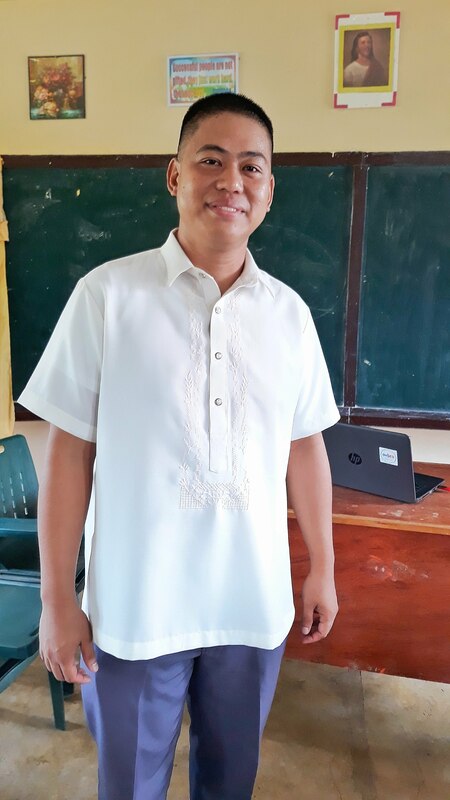 Ben Deciar, a 43 year-old resident of Brgy. Sapang, Talim Island, is often described as a family man by his peers in every sense of the word. Except that he doesn’t have his own family to support.